﻿ How to buy protective equipment in Saudi Arabia? How to buy protective equipment in Saudi Arabia? When considering the purchase of protective equipment in Saudi Arabia, you can contact Newtech armor which can provide you with what you want. Recently, we have exported 5000 bulletproof vests and 5000 hard armor plates to Saudi Arabia. Newtech advance material technologies (Wuxi) Co., Ltd. has long been focusing on the production and research of protective equipment. Up to now, we have abundant products which can meet different needs of customers. We produce hard armor plates with different protection levels, including NIJ IIA, NIJ III, NIJ III+, and NIJ IV, and different materials such as PE, Alumina and SiC. 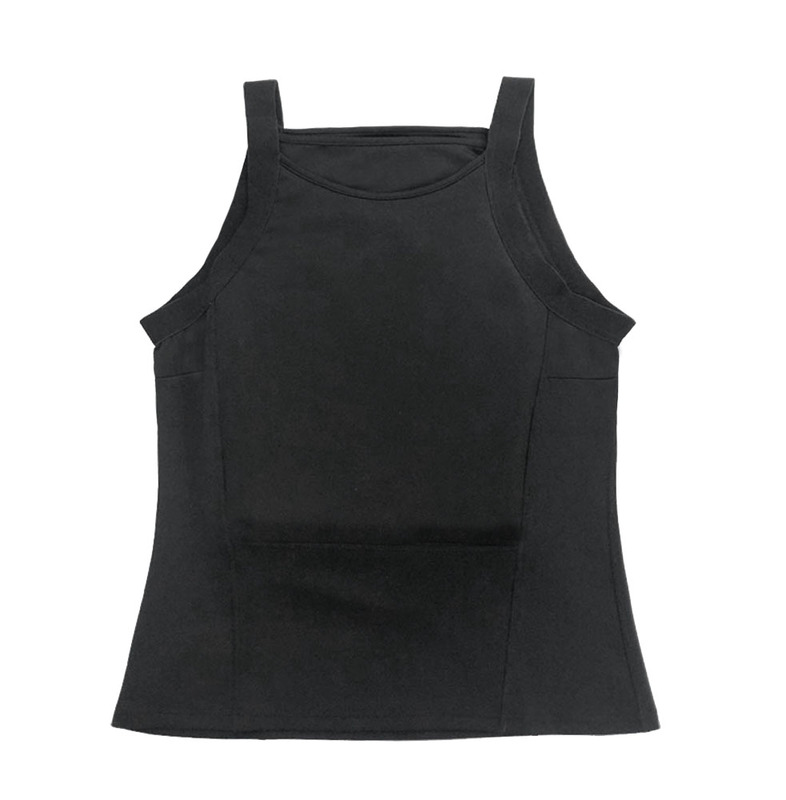 Bulletproof vests we produced are mainly NIJ IIIA certified, including military bulletproof vests, outer wear bulletproof vests, and inside wear concealed bulletproof vests. And the coat color and print content all can be adjusted according to customers’ needs. 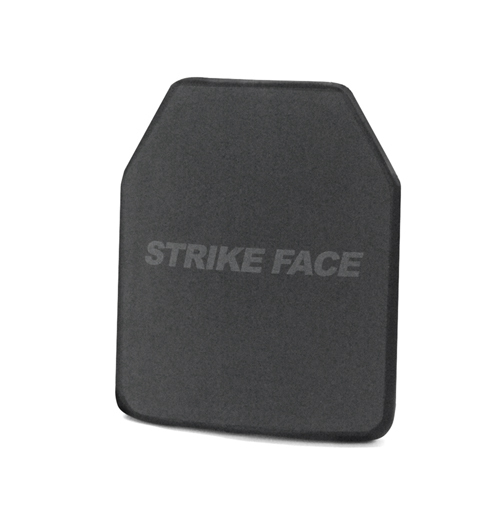 We also have different kinds of ballistic shields such as hand-held ballistic shields, ballistic ladder shields, as well as hand-held ballistic shields with trolley, with different protection levels including NIJ IIIA, NIJ III, and NIJ IV. 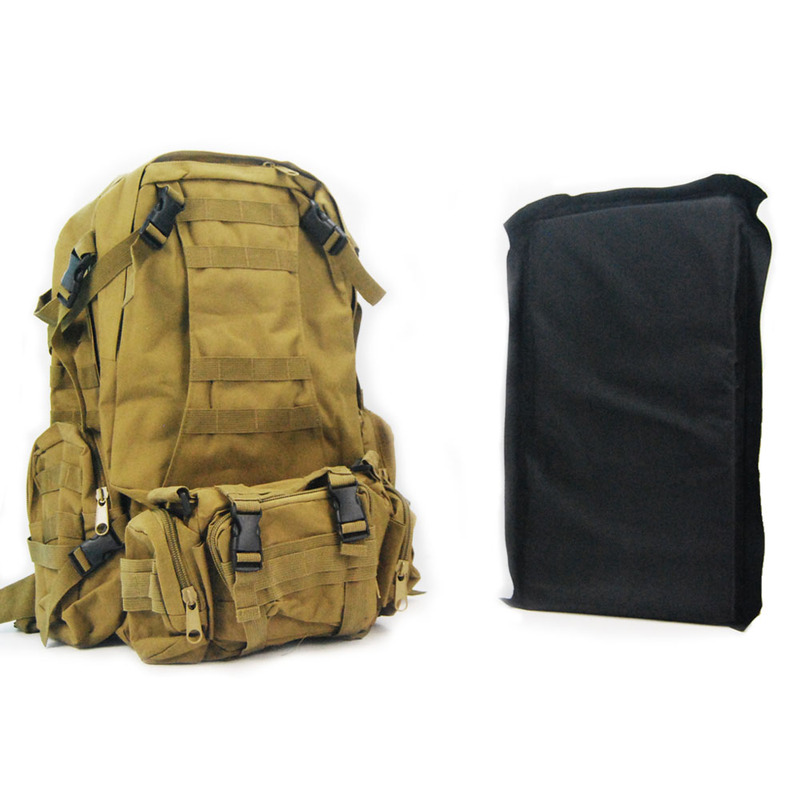 In addition, we also provide stab proof vests and bulletproof backpacks. With advanced technologies applied, our products have a lighter weight, lower price, and better protective capability. No matter how many protective products you want to buy, you can contact us and we can provide you with a set of services from produce to delivery. Finally, you can also visit our website to find what you want. At the same time, we can design and produce suitable products according to your requirements. 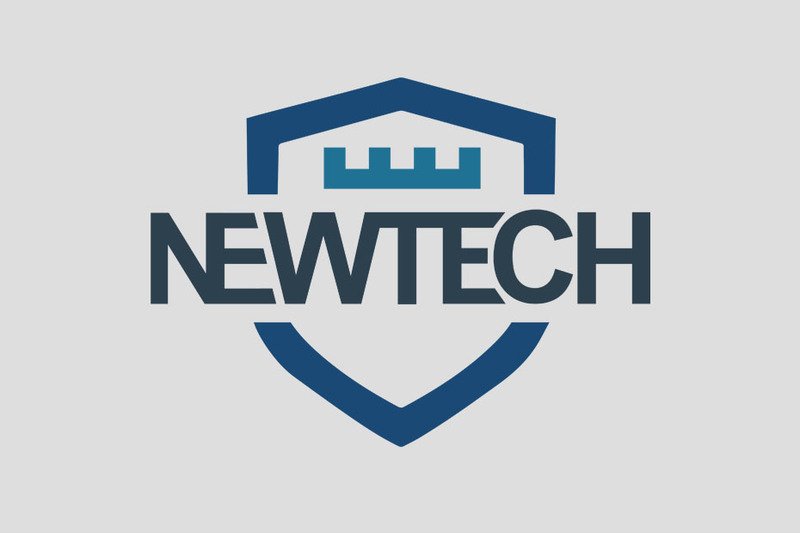 Newtech armor sincerely look forward to your visit. Is it legal to wear bulletproof vest in public? What’s the differences between soft armor and hard armor?